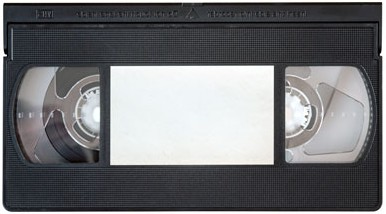 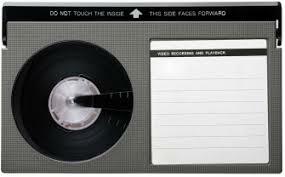 You may still have a VCR and videotapes in your home, but these forms of entertainment are becoming obsolete quickly. 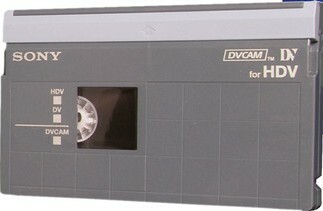 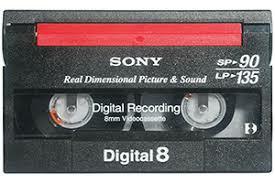 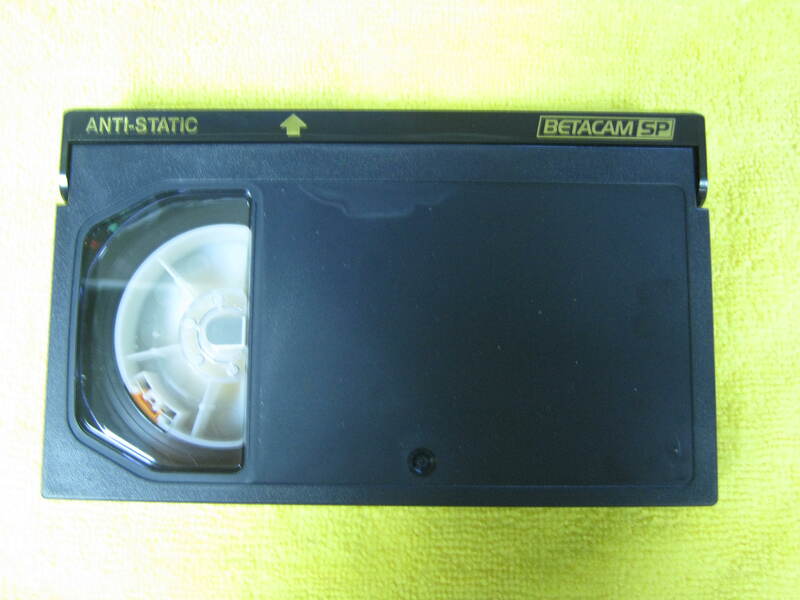 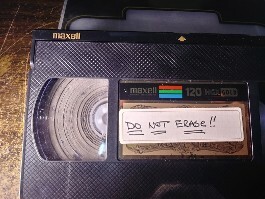 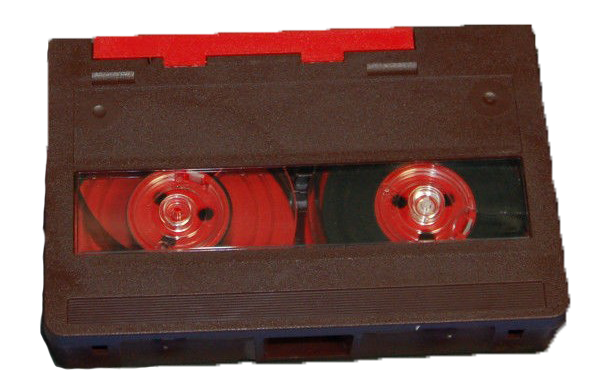 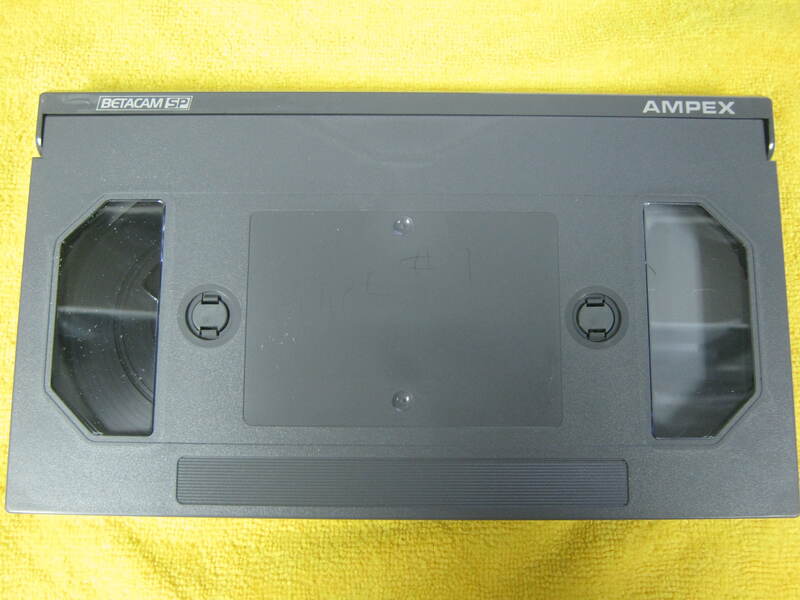 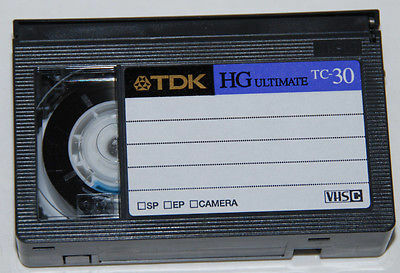 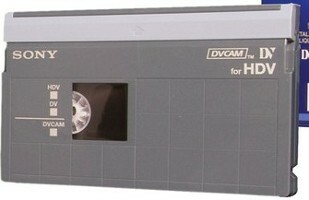 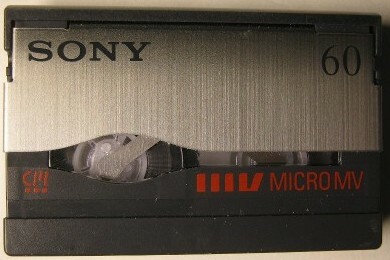 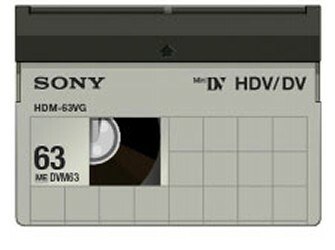 Don’t let your home videos be lost to technological advances. 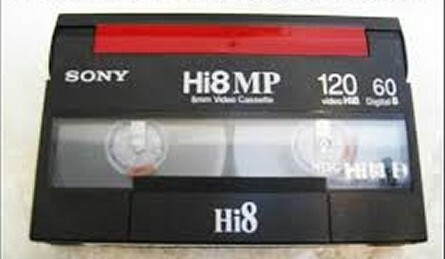 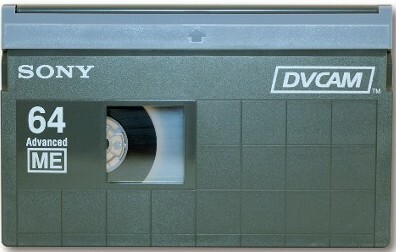 At LJC Video Services, Larry offers conversion of VHS to DVD, & hard drives. 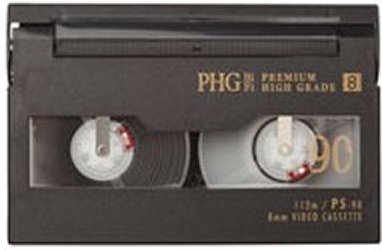 LJC Video Services ensures that your favorite family memories are not lost. 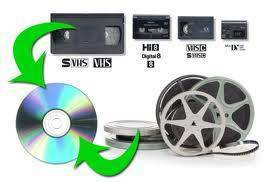 VHS to DVD conversion and hard drive conversion is done using state-of-the-art technology to maximize the quality of your home video. 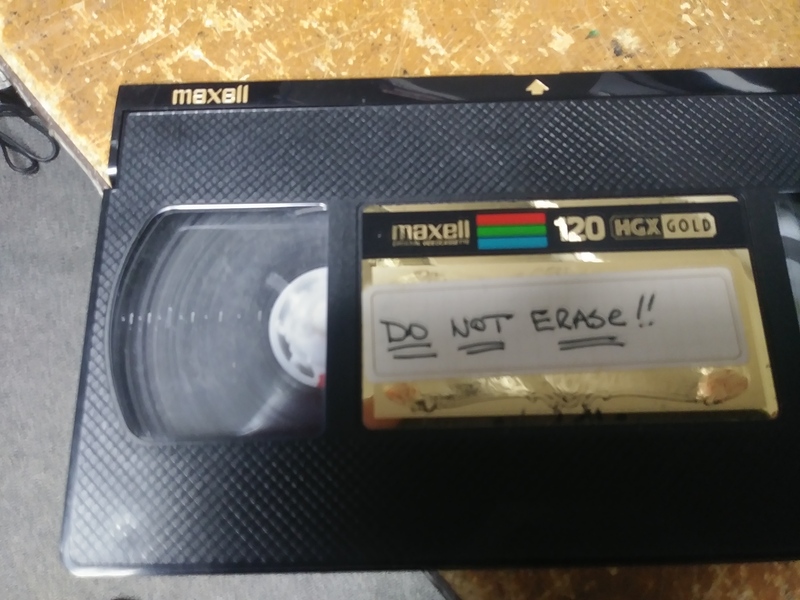 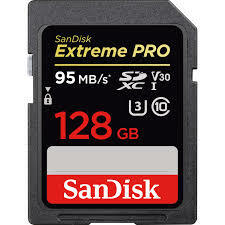 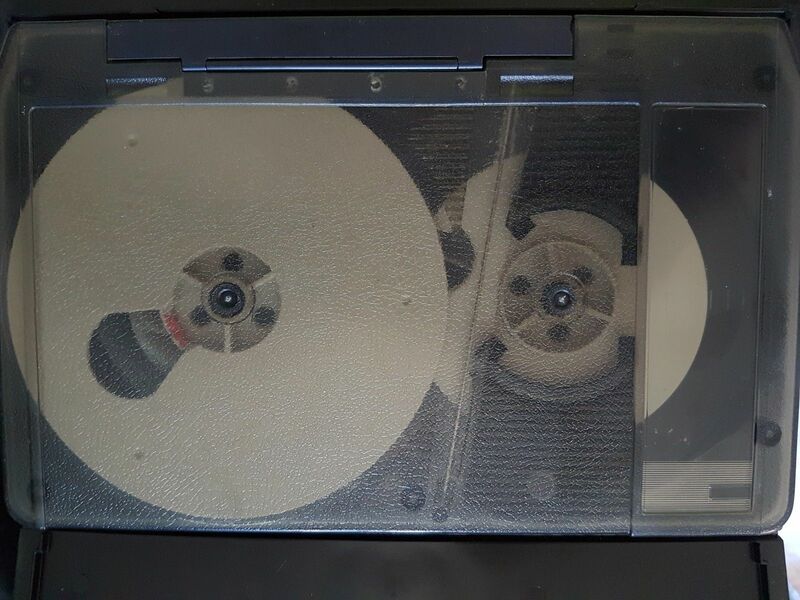 If you wish to transfer your home videos to another source, LJC also provides VHS conversion to hard drives and memory cards in AVI and MOV format. If you have a videotape with mold or contamination, there is a 50/50 chance of recovery depending on how bad the mold. 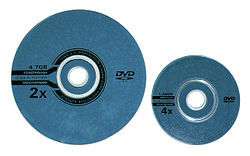 It can be cleaned like new at a flat rate of $10.00.